From 2004 through early 2007, I provided a variety of services to a diverse range of clients as a Senior Associate with WireMedia Communications, a communications design and consulting firm then based in New York City. 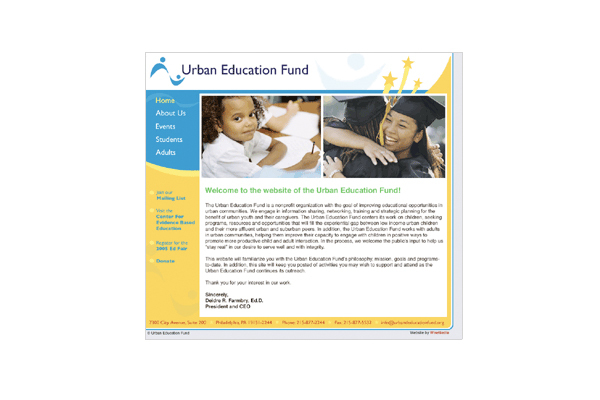 UX, Web Design and Project Management: WireMedia designed and built sites for nonprofits, political activists, government agencies, fashion designers, health and wellness practitioners, educational organizations, independent artists, travel and tourism brokers, investment bankers and more. Working with such an incredibly diverse spectrum of clients, often as the main client liaison and/or project manager, was a constant education. 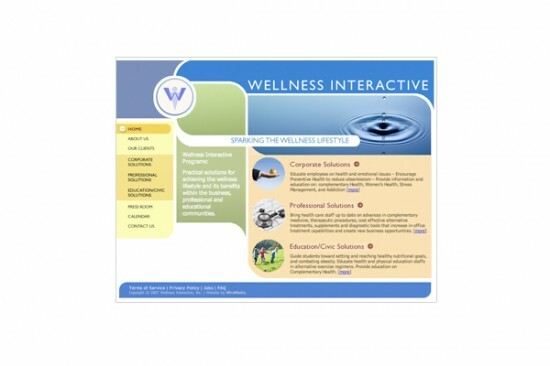 As part of the WireMedia web team, my focus was always on clean design, client needs and accessible user interface. 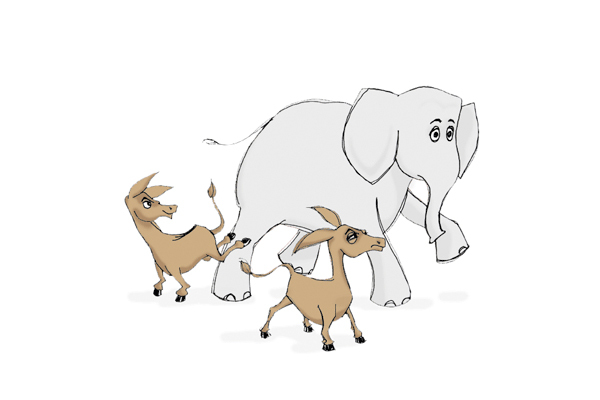 We prided ourselves on creating content management systems that even novice web users would be comfortable employing. 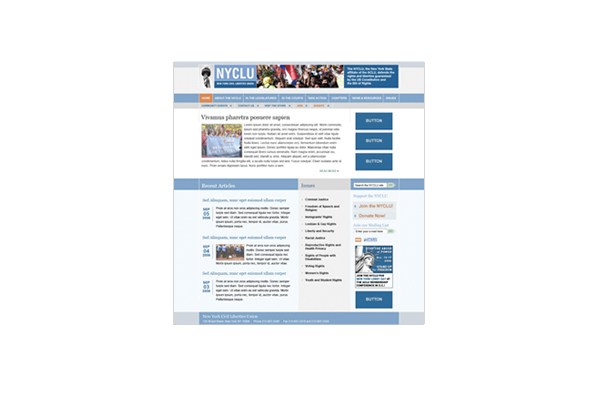 Highlights: the frontend overhaul of the New York Civil Liberties Union website, the site redesign for the Urban Education Fund and the design/development of Wellness Interactive’s website. Graphic Design and Illustration: WireMedia offered a complete suite of print services to clients. I worked on brochures, business cards, logos and other collateral on a regular basis. A particular focus was the maintenance of client print materials and consistent application of brand identity across materials both in online and off. I was even called on for occasional illustration services, such as a political cartoon for research agency Goodwin Simon. Product Development: I was instrumental in the conception and development of WireMedia’s Talentcase website product. 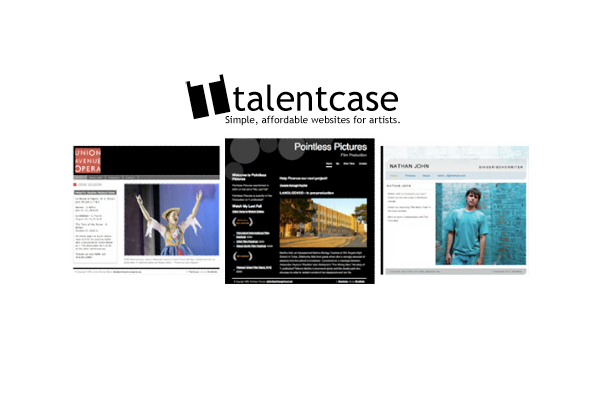 Designed for use by emerging artists looking for a simple, affordable web presence, the Talentcase product provided users of all levels of technical skill with an easy to manage control panel and a website flexible enough for the artist to completely control content. I worked with a core team to provide template designs, feature development and frontend coding for the product, and was the main Talentcase client liaison. Editorial: Responsibilities included extensive editing and proofing of the firm’s external communication, writing new content for client websites and user manuals, management of content in various print and web projects, and overall attention to issues of editorial detail and consistency. Direct Mail: Working with an agency based in Washington, DC, WireMedia produced direct mail for candidates around the country each year during the political season. This was highly educational experience working with extremely tight deadlines, intense turnaround, up-to-the-minute strategy changes and the unique challenges involved in creating pieces that must broadcast a potent political message in a matter of seconds. Summary: WireMedia was my first encounter with a virtual office setting — we had no brick and mortar hub, but functioned instead as a completely remote staff (most of us were in NYC but our team grew to include members from around the world). Learning how to be productive and efficient in a virtual office setting has been incredibly valuable experience that has rippled through my entire professional experience. It was excellent training in all sorts of areas, from client support to self-discipline, and demanded superior communication skills.